Before we talk sweet red wines, please toss out your preconceived notions of sweet blended wine. This is not their party. We are going to break down several exceptional sweet wines, how to drink them, and more. A great starting point is learning that wines can be sweetened in more ways than one. Sweet wines are stopped before completely fermenting, leaving some of the grapes natural sugars in the wine. 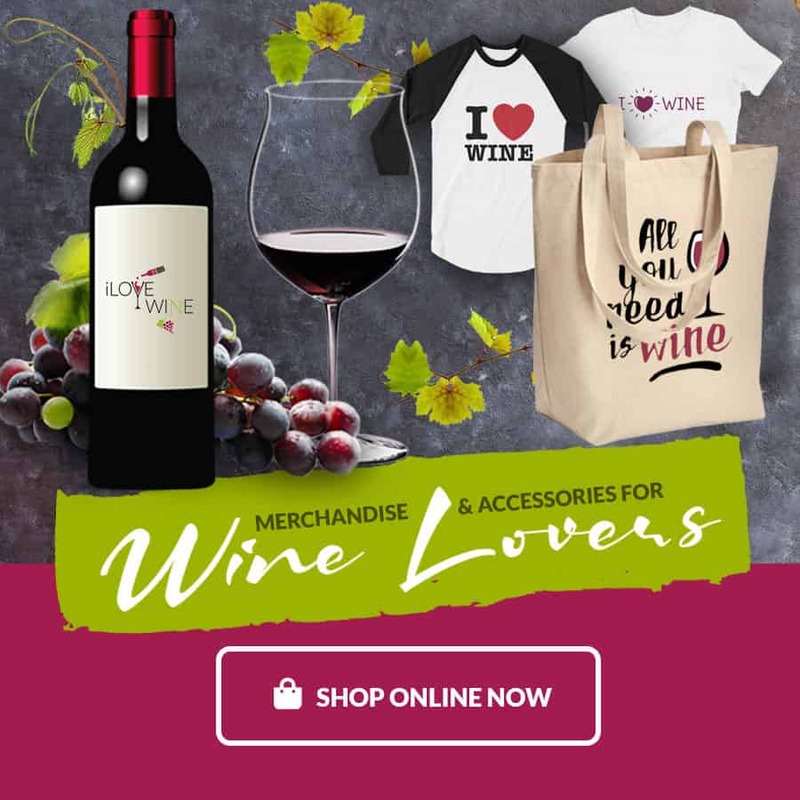 The different methods cause for some sweet wines to have a lower alcohol content perfect for the standard five ounce serving, while others require serving in a smaller glass with half the amount of wine. Bottom line, read your labels. As a red wine enthusiast, if you find yourself wondering why you would ever reach for the sweeter reds, well the answer is simple. Dessert. Wines still have calories but I am betting a glass would be less than that cheesecake you’re eyeballing. So without further hesitation, check out these wonderfully sweet red wines, and get ready to switch up your after-dinner routine. Italy is the land where these two vine types are grown. Perhaps its coincidence, or maybe it’s the fate of Italian style mixed with sweet and sparkly. Either way, these two wine types are a must try for any festive occasion. Also we don’t judge if you want to sit back and sip bubbly while your favorite HBO series is playing. 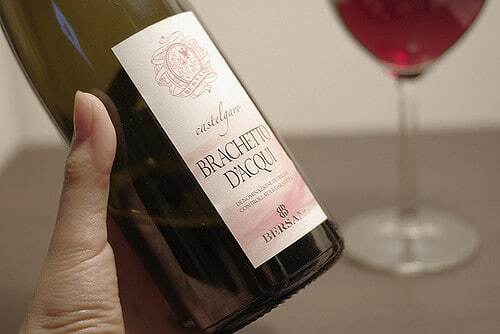 Brachetto is a light-bodied, fragrant wine usually boasting strong strawberry flavors. It hails from the Piedmont region of Italy, and you can find bottles that are full sparkling, slightly sparkling (Frizzante), and even still. This wine is similar to Lambrusco with and considered the light red equal to Moscato. Brachetto is slightly sweet, so it’s a great choice if your sweet tooth is more aligned with light pastries than chocolate cake. 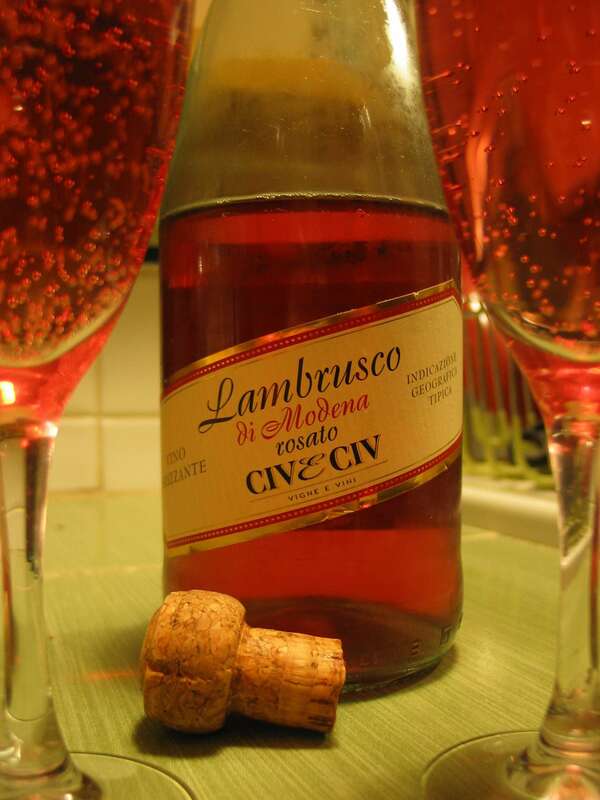 The best Lambrusco wines are frothy Frizzantes (slightly sparkling) and also come from Italy. These sweet red wines were super popular imports from 1970-1980, and are making a little come back now. Lambrusco is bottled in three forms: Secco (dry), Amabile (off-dry/sweet), and Dolce (very sweet). Nowadays, it’s often used in a blend with other grapes as well. 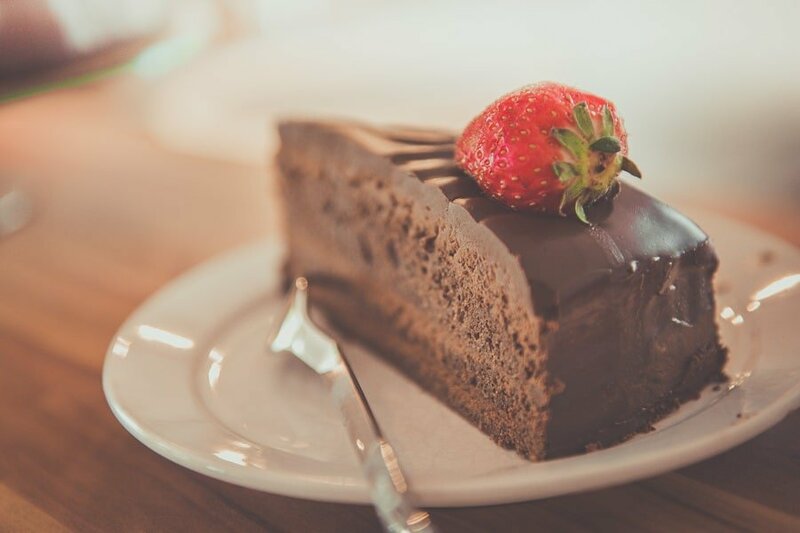 If your aim is dessert replacement, try a Dolce Lambrusco (even the name sounds eloquent and sweet), and for a dessert pairing try the slightly less sweet Amabile. A great pair for anything chocolaty (or just to enjoy on its own), ports are from Portugal, and are higher in alcohol than the above mentioned sparkling sweet red wines. 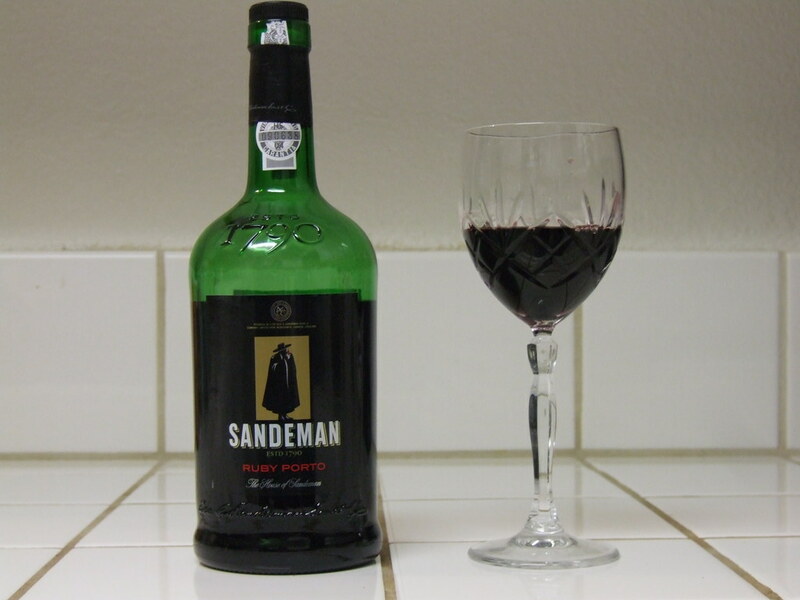 Port-style wines can be purchased from other countries as well, but the original port style is Portuguese. Tawny Ports have been aged in wood barrels and their color is more golden brown than red. They are gradually oxidized leaving them with a nutty, caramel flavor that is simply delicious. This sweet, high-alcohol wine is great for serving half-portions and sipping after a nice meal. Plus, Tawny Ports make great aging sweet red wines. Ruby Port is fortified like the wines in our next category. The fortification of this wine is completed half way through the fermentation process which leaves a lot of yummy residual sugar. Move over dessert, this class will tickle those sweet-craving taste buds perfectly! Unlike the Tawny variety, Ruby Ports are not a great aging wine after purchase because they are fined and cold-filtered before bottling. First, have you wondered what makes a wine fortified? Us too. Luckily, you won’t have to Google it because we did that for you. Thanks to some like reading from the people at The Spruce, we have a description of fortified wine that every new-to-wine culture person, or seasoned wine sipper will understand. 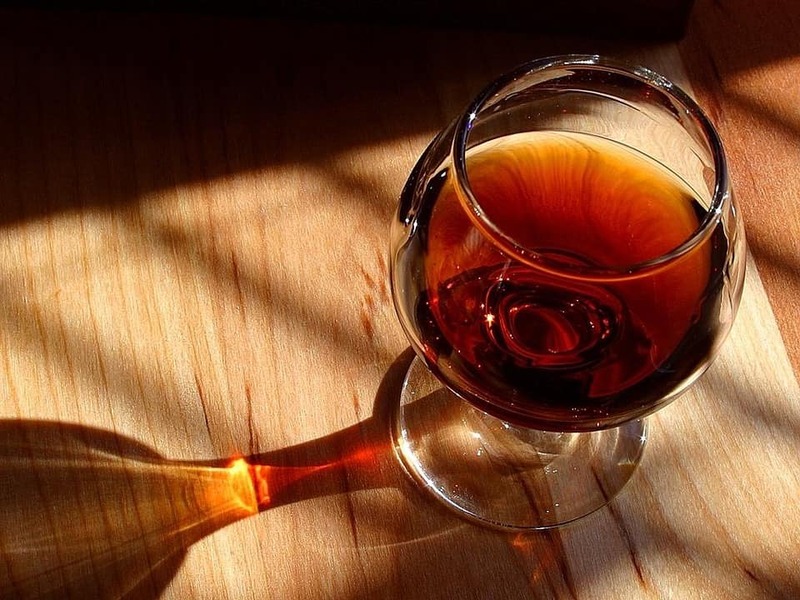 “Fortified wines are wines to which a distilled liquor, such as brandy, is added. Often confused with spirits, fortified wines are not distilled, but rather are a regular wine with a distilled beverage added to them. Give one of these two fortified wines a try for a sweet treat, or simply to get your friend on the red wine bandwagon! 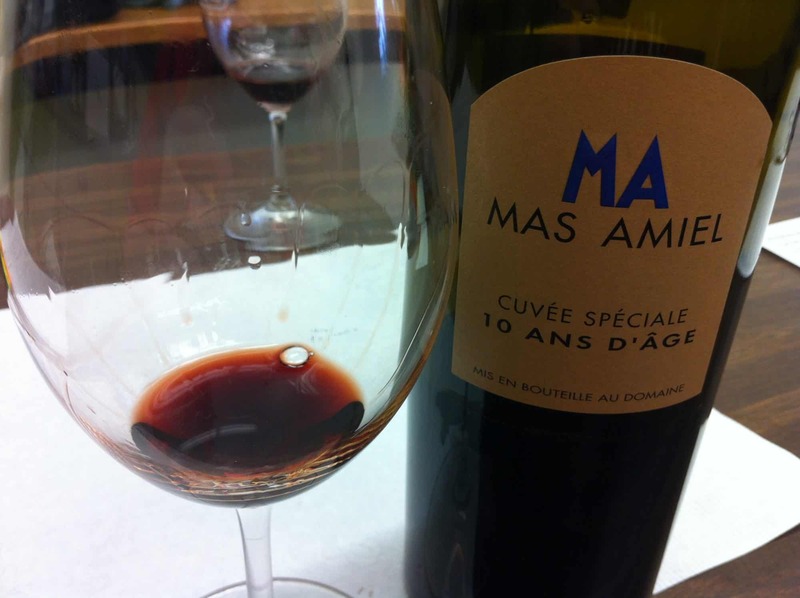 Maury is a France wine that goes well with foie gras, strong bleu cheeses, and even duck. 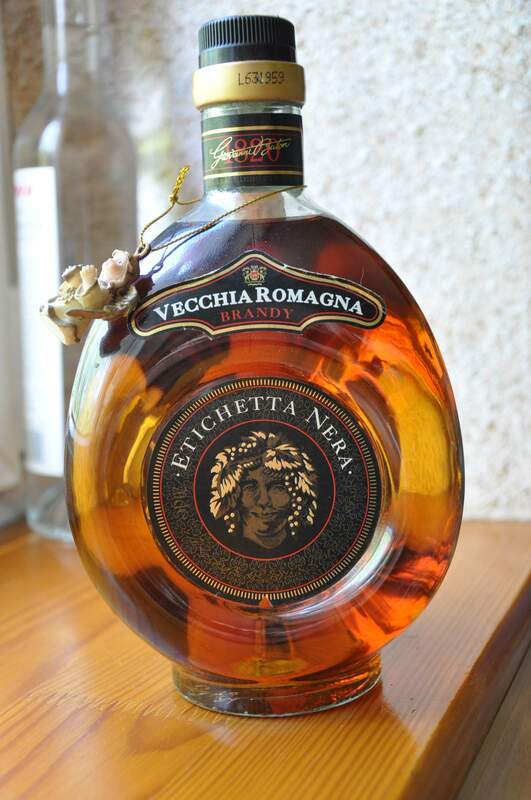 Fortified spirits like Brandy are added to the wine during fermentation. This stops the yeast process and adds in those appreciated sugars. Maury is always made from 75% Grenache grapes, the remaining mixture can be Syrah, Muscat, or grape varieties from France. 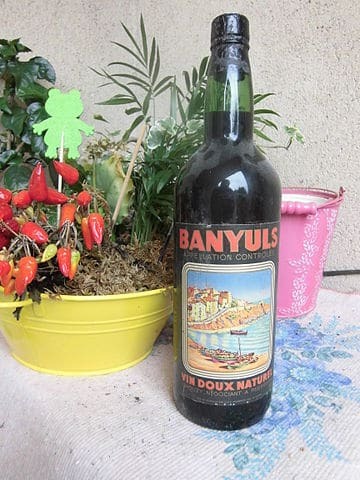 Similar in fortifying and fermenting processes to Maury, Banyuls is also a French wine although it is a coastal wine location as opposed to inland. It’s also aged longer than Maury, with a ten month minimum aging time. These wines have a lower alcohol level to them and can be served in slightly larger portions than port wines. This is a rare find, but one that will not disappoint. 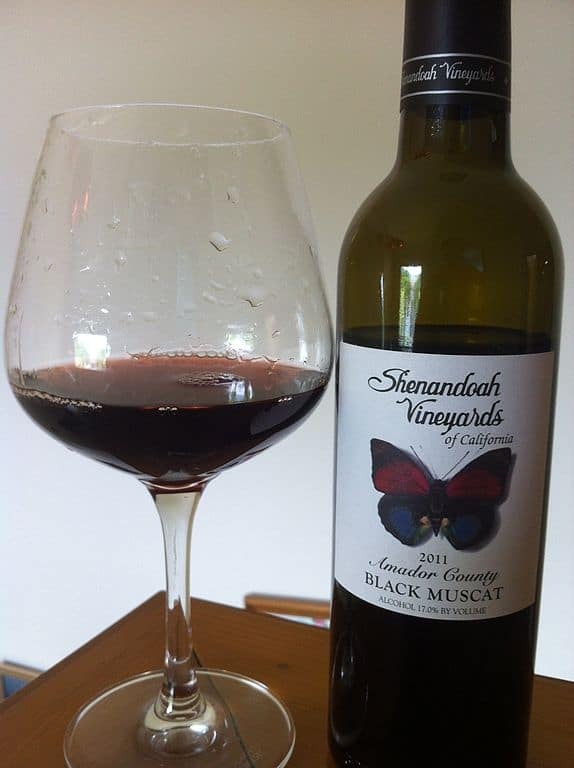 Black Muscat wines boast flavors of cotton candy, cinnamon, and candied apple. Sweet much? This choice is a great pour alongside poached pears drizzled with melted dark chocolate, but sip it alone for a flavorful liquid dessert. Also from Portugal, Madeira bottles come is both dry, and sweet red wines. The key to sourcing the sweeter varieties is to look for these words on the label: Boal, Malvasia, Malvazia, Malmsey, or Bual. 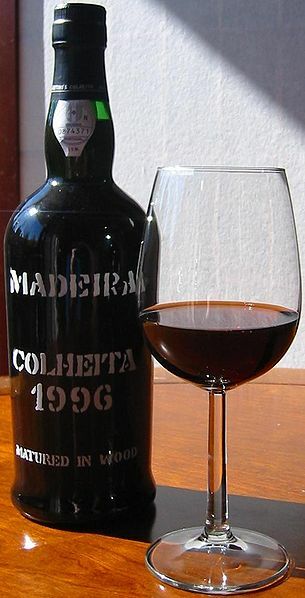 Madeira wines are processed with heat, making them a color similar to Tawny Ports. Sweet Madeira wines make a great after dinner sipping wine. No need for a dessert pairing! Classic red wines like Cabernet Sauvignon or Malbec are a unique taste only some people enjoy, however, the sweeter reds featured on this list are also a great way to gently ease non-red-wine drinkers into the club. Whether you pick up a bottle for this purpose, or for a decadent dessert, please let us know what you choose (and how much you love it) in the comments below!